It's not always pretty when the shades come down--especially when they wind up in a crumbled heap on the floor or prove entirely ineffective. Sadly, this is an all-too-common phenomenon when homeowners take the do-it-yourself-approach to installing window shades. 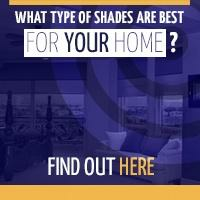 Too many homeowners fall in love with a certain fabric or design and forget all about the functionality of the shades. As a result, they wind up with window shades that don't properly block the sunlight or provide enough privacy. When choosing your window shades, don't sacrifice function in favor of form. It is possible to achieve both. 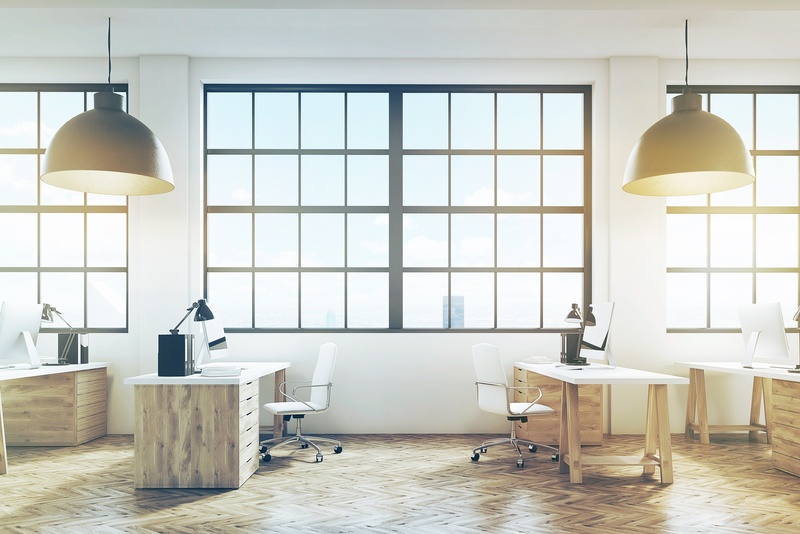 If you don't account for the height of your ceiling, your window shades could leave your room looking odd, unprofessional and entirely out of sorts. If you've got a high ceiling, you're going to want to avoid using small drapery crowns and hardware, which can create a confusing look. The key is to choose the correct crowns and hardware, and then make sure the panels are hung in proper proportion to the rest of the room. 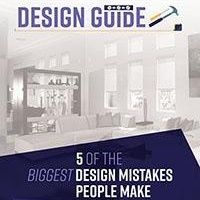 When it comes to installing window treatments, success is all about the measurements. Making mistakes with the tape measure can prove costly, especially if you measure the wrong areas of the window. What you measure depends on the type of windows and type of treatments being installed. Make sure to do your homework and measure carefully. At the end of the day, window shades are only as functional as the anchors holding them in place. Use the wrong technique and your shades just might wind up on the floor. This is especially true when you're using highly ornate or heavy fixtures, like those made from wrought iron. Proper anchoring is also especially important when working with hollow walls. Before you drill a hole, make sure you are prepared to properly anchor the hardware in place. 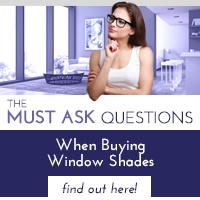 In theory, installing window shades is something homeowners should be able to do themselves. But in practice, it's actually part art, part science and incredibly complicated--especially if you have the wrong tools. Many people are tempted to tough it out with the tools they have in their garages and this often leads unnecessary trauma to the walls, windows, shades and the bottom line. It's easier to work with a professional. Many people jump right in and attempt to install window shades before consulting a trained professional. 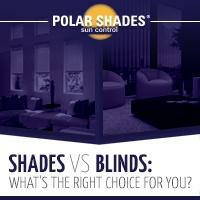 If you're thinking about new shades, contact Polar Shades at 702-260-6110. You'll get a free in-home consultation, expert advice and be able to avoid common mistakes by taking advantage of the professional installation included with every purchase.